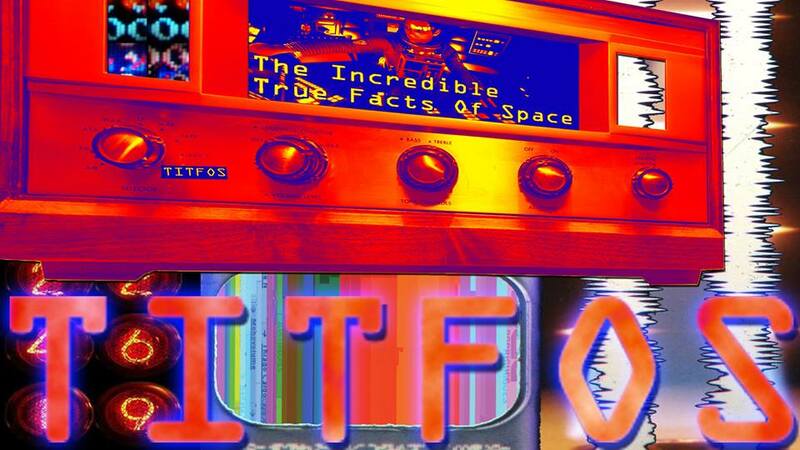 -Incredible -True -Facts -Space the incredible true facts of space as discovered by a person living within space. A guide to living within space. The Truth about magnets chad bowers. The truth about space. Incredible. incredible true facts about space and the truth about magnets. volgoth, planet volgon, and frodus are real these things should be self evident. scrummy de la mancha e'Texas presento el trutho la cultura moderne.